The annual Sweets & Snacks Expo is back in Chicago this week! 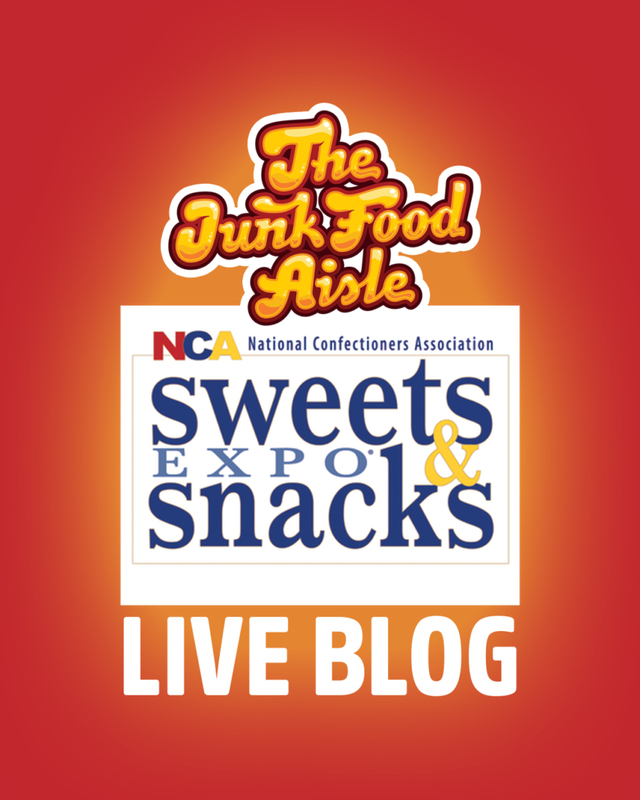 Featuring 800 companies showcasing 5 acres of new and exciting candy and snack products to be released in the coming year! Follow along below with live coverage of the event.